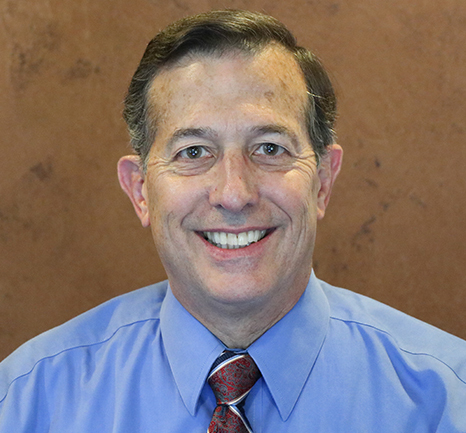 During his 41 years in practice, Dr. Forbach has served as Ethics Chairman of the Kansas Chiropractic Association and was an adjunct instructor at Cleveland Chiropractic College for 22 years. Dr. Forbach has additional post graduate training ranging from orthopedics, sports injury, radiology, acupuncture, to various chiropractic techniques. Early in his career, he learned about Activator Methods Technique, a gentle, low-force technique that uses a hand held instrument to realign the patient's spine and extremities and restore proper nerve function. The Activator Methods Chiropractic Technique (AMCT) has evolved from 50 years of clinical study and uses the latest advances in orthopedic, neurological and chiropractic examinations to find joint dysfunction in the spinal column and extremities and restore it to health. Use of the Activator Adjusting Instrument gives consistent low-force, chiropractic adjustments. It is a very safe and highly effective procedure for all types and ages of patients, and is one of the most researched techniques in Chiropractic. Dr. Forbach was drawn to this technique because of the superior results he achieved with patients. Dr. Forbach grew up in the Kansas City area, going to elementary school in Prairie Village and graduating from Raytown South High School. He received his undergraduate degree in Zoology from the University of Missouri in Columbia. His Doctor of Chiropractic degree is from Logan College of Chiropractic in St. Louis. 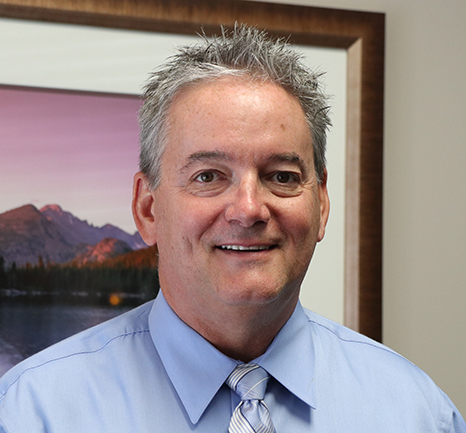 After working for another Chiropractic Doctor in St. Louis for a few months, Dr. Forbach moved back to Overland Park and set up his own private practice in 1977 in Lenexa, Kansas. He and his family have lived in the Blue Valley area for the last 30 years. Dr. Forbach is a member of Church of the Resurrection and is currently a Cub Scout Den Leader in Pack 3383 located at Stanley Elementary School. I was raised in a family business of construction. My father owned a masonry company where I learned the trade of brick laying and stone masonry. With many years of hard physical labor and many trips to the chiropractor, I made a career change and began fixing backs as opposed to hurting mine. I graduated from Cleveland Chiropractic College in 1993. Afterwards I did my preceptorship with Dr. Forbach. I then opened and ran several successful private practices in Alva and Waynoka, Oklahoma and Rock Port and Maryville, Missouri. Because of life opportunities I am grateful to be able to continue to run my Maryville practice of 18 years and joined Dr. Forbach's practice 6 years ago. Dr. Forbach has been an instructor, mentor and close friend for nearly 25 years. I have been fortunate enough to have worked next to him as an Associate Clinical Instructor for Activator Methods Chiropractic Technique for nearly 20 years. I admire his work ethic and talent as a chiropractor and consider myself very fortunate to have the opportunity to partner with him and his staff. I look forward to providing many years of outstanding chiropractic care to the patients of Lionsgate Chiropractic.